A truly beautifully designed tap, the Varsity Bath Filler oozes elegance that will blend in perfectly within a period bathroom. 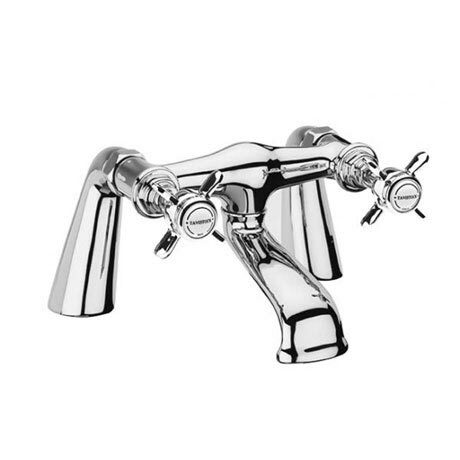 Manufactured from quality materials and finished in shiny chrome, this stylish tap has easy to operate 90 degree turn handles and ceramic cartridges that allow smooth and precise flow control. Suitable for all plumbing systems with a minimum operating pressure of 0.1bar.